How Far is Lodha Casa Lagoona? Lodha Casa Lagoona, one of the best projects from a renowned builder in the real estate industry, Lodha Group. Come and explore this amazing place and you will get to see many key features to become part of this. The best place in Mumbra if you are looking for the right place to buy a home, each corner of the project is designed to provide the best living experience for the residents. 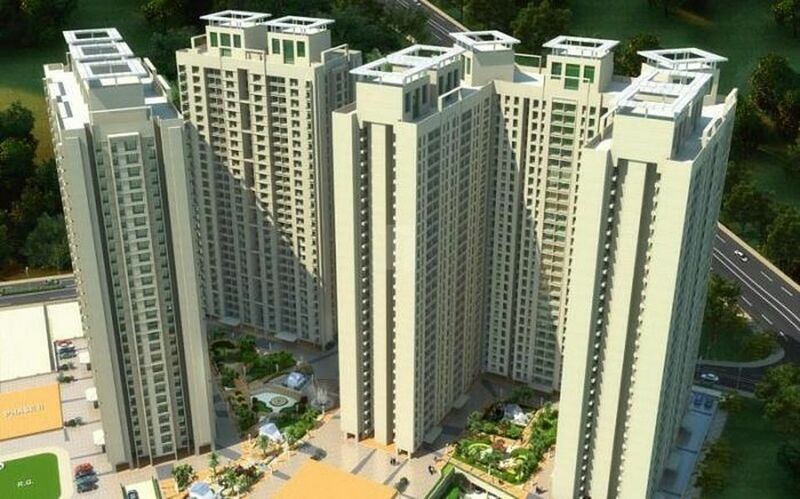 The project offers apartments for sale in Shilphata, here you will find 2BHK and 3BHK apartments, the size of the 2BHK apartments is 928 Sq ft and the size of 3BHK apartments is 1314 Sq ft, these well-planned apartments has been crafted according to modern trends and standards and these apartments provides bright and energic start to your day. With best amenities planned perfectly to provide the comfortable and colorful lifestyle to the residents, the strategic location of the project offers many advantages, it is located near to Schools, Hospitals, colleges and to other daily needs. Along with apartments in Mumbra, Thane the Lodha Casa Lagoona offers many amenities, some of them are indoor games, clubhouse, intercom, club house, children's play area, rainwater harvesting system, 2-wheeler parking and car parking.